Is it time you went online? How online should you be? More and more clients are updating their UltraIT system to move themselves fully online. From listings to viewings, is it time you cut costs and made more money? 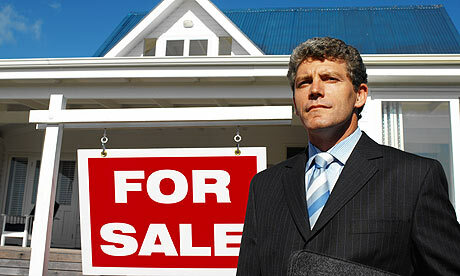 This week, UltraIT take a look at the pros and cons of online estate agents to help you decide. Should I become an online agent to sell homes? Becoming an online agent to sell homes can save you hundreds or thousands of pounds, but how? Without doubt the biggest advantage of online agents is the savings you can make. High street agents typically charge around 1.5% of the price achieved. Even if you do get 1.5% this means you will pay £4,500 if you sell your home for £300,000. This seems extortionate compared to fees charged by online agents. Will I need to conduct viewings? In most cases, yes. Different online agents have different packages. Some agents will arrange and conduct viewings at an additional cost. 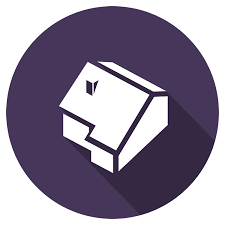 Most will arrange the viewings for you and keep you updated by phone or on a dedicated online site just for you. While a few will just pass on the contact details of potential buyers. Is an online right for me? * don’t want to pay thousands to other agents for finders fee. So now you know why being fully online would help you, what are you going to do about it? Simple,Get in contact with UltraIT nowand we'll be able to help your dreams come true.